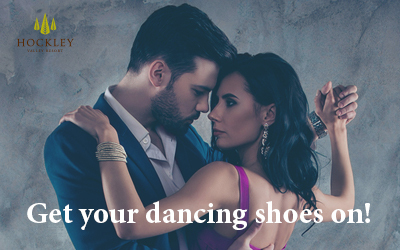 Enjoy a fabulous date night with dance performances, a mini lesson, fun dance contest and a delicious 3-course dinner. A date night-themed silent auction to raise funds for Bethell Hospice Foundation and Family Transition Place. Call 1-800-HOCKLEY (462-5539) to get your tickets today!